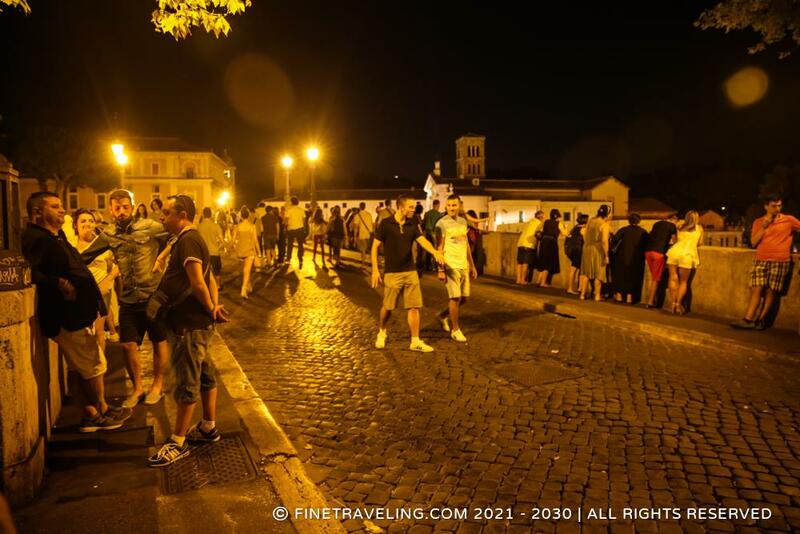 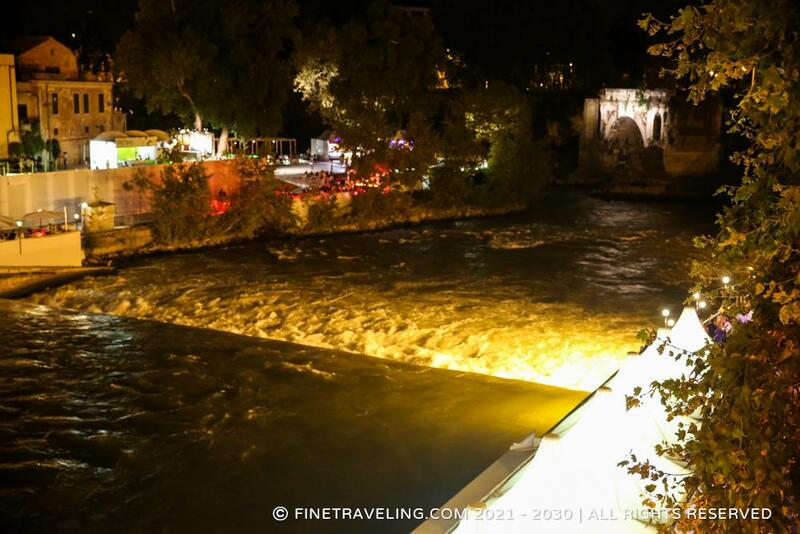 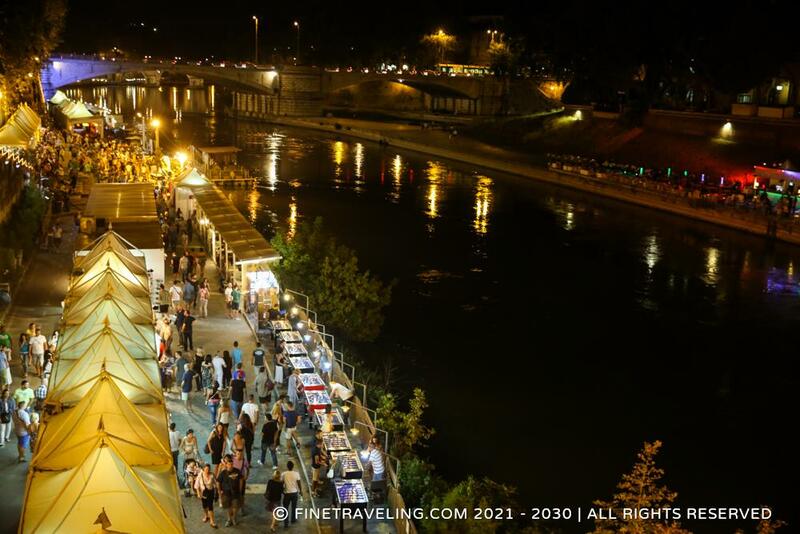 "This is where tourists and locals go to have a good time on Saturday nights"
During Summer nights, the side banks and the bridges of the Tiber river from Ponte Milvio to Trastevere are buzzing with life and people. 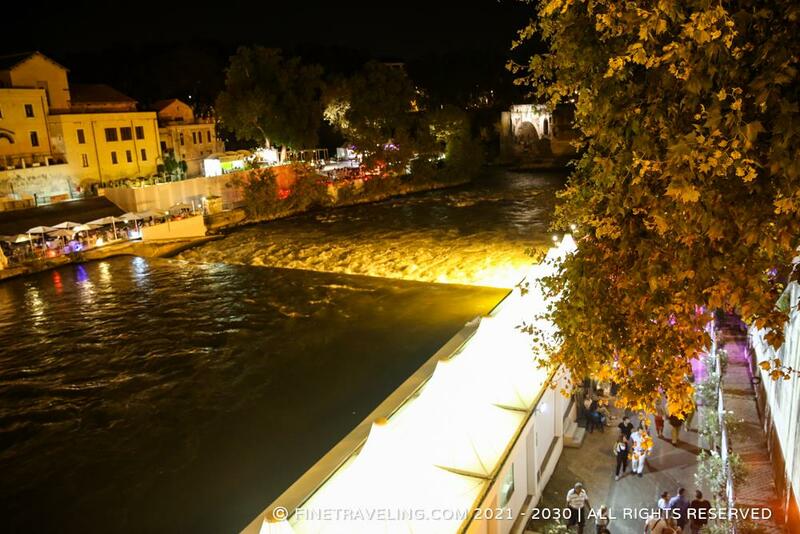 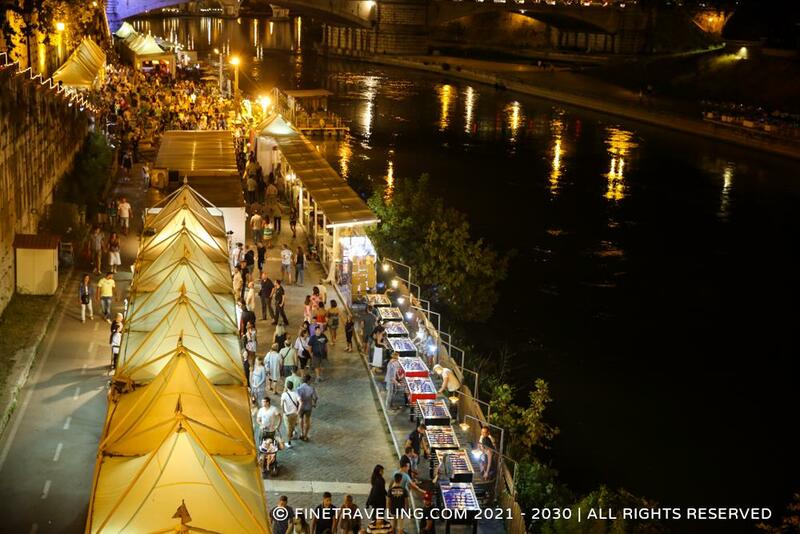 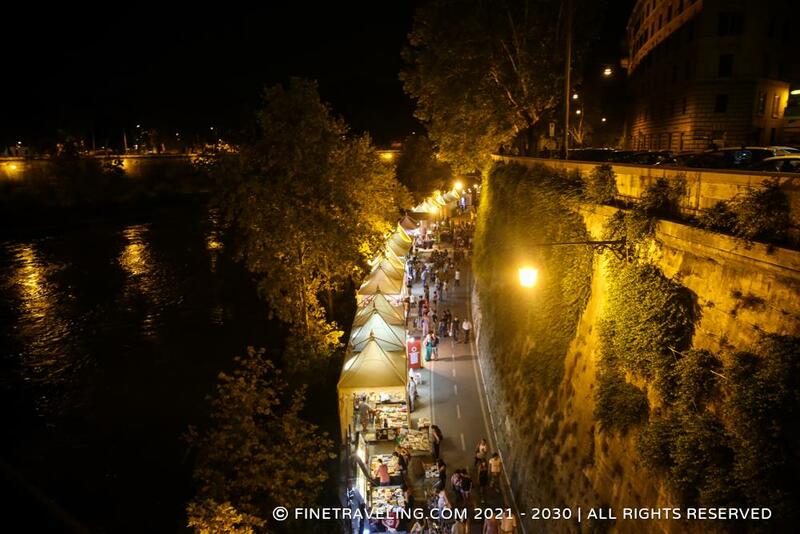 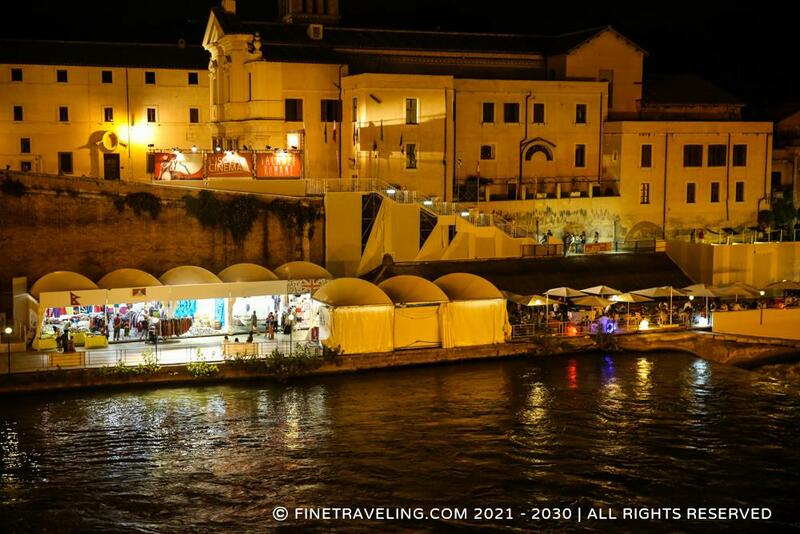 There are white tints set up on the left and right of the Tiber, hosting games, bars, stalls, vendors and artists. 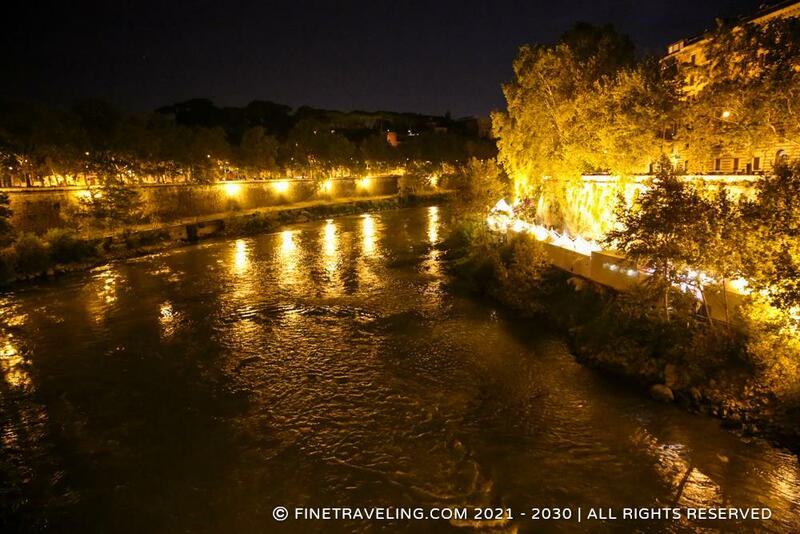 The music can be heard from a distance and the lights make the whole scene pretty impressive. 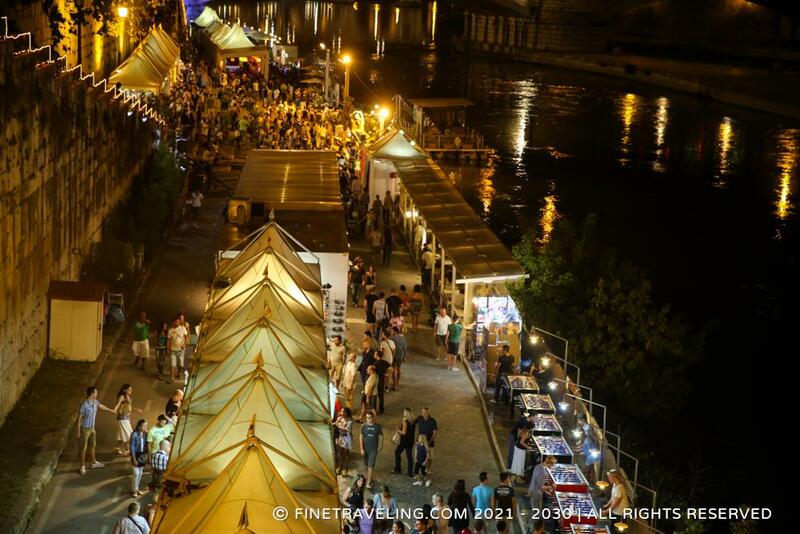 This is where tourists and locals go to have a good time and a drink on Saturday nights. Portable or built in GPS?